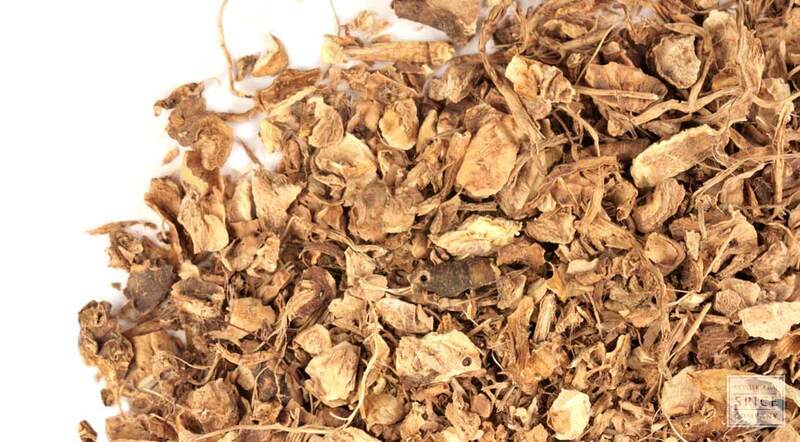 why buy cut & sifted blue flag root? Blue flag root has many topical uses. appearance & aroma Woody, reddish-brown in color. cosmetic Use to make salves, lotions, infused oils and other products for topical use. safety Not recommended for internal use. 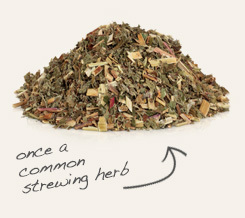 Meadowsweet has similar characteristics as blue flag root, but can be used internally. 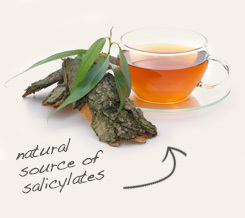 Combine with white willow bark, another natural source of salicylic acid. This herb is not used in cooking. Historically, blue flag was an important herb to many Native American tribes, including the Mohawk, Seneca, Ojibwe, Potawatami, Chippewa and Cree. While the leaves of the plant were used for basket weaving and the flowers to produce a light dye, the roots were dried and decocted to produce poultices to ease pain and inflammation associated with arthritis as well as bruises, psoriasis and other skin conditions. The effects were likely due to the astringency of tannins and the presence of salicylic acid, which is a chemical precursor to aspirin. Background: Due to the similarity in name and appearance before blooming, Blue Flag is often mistaken for Sweet Flag, or Calamus, which grows in the same localities. Description:Blue Flag is a perennial plant found in swamps and marshy areas in Eastern North America. It has also been exported and introduced to Europe. It grows approximately 2 – 3 ft. high and features narrow sword shaped leaves. It bears 2 – 3 large blue or purple flowers per stem which have yellow or whitish markings at the base. The Rhizome is harvested in the fall. Safety: Blue Flag contains an acrid resin with acts of the gastrointestinal tract, liver and pancreas and may cause dermatitis in some people. Large doses of Blue Flag can cause vomiting. Do not use Blue Flag while pregnant.